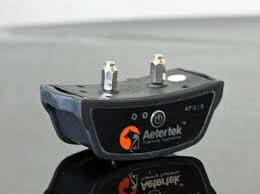 Supersede by new model Aetertek AT-919A. 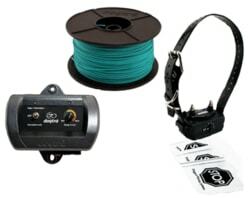 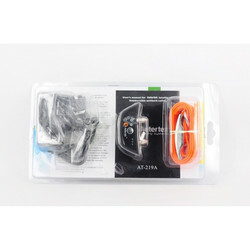 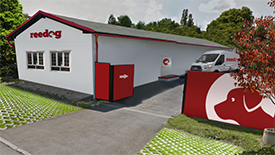 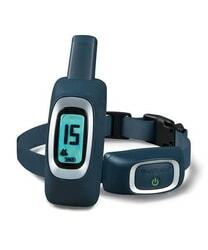 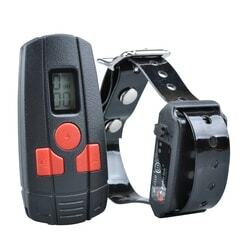 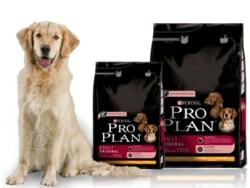 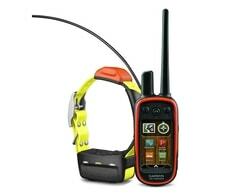 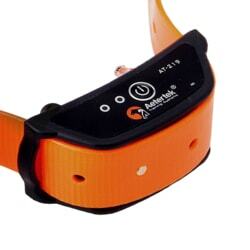 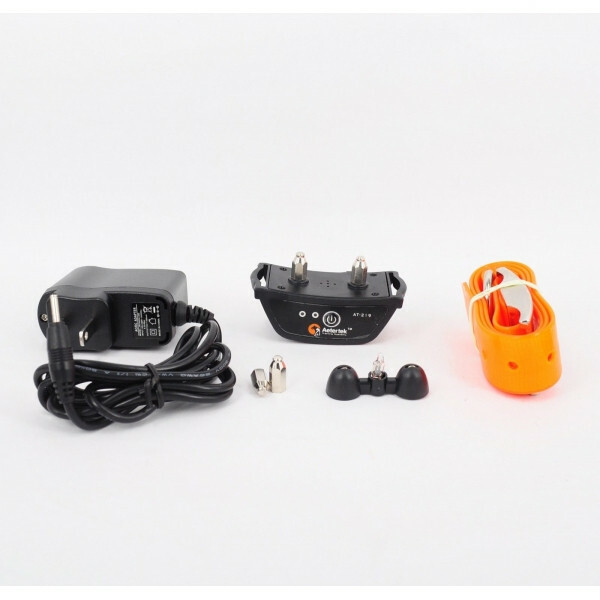 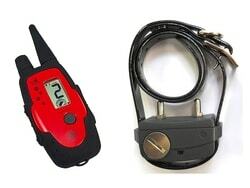 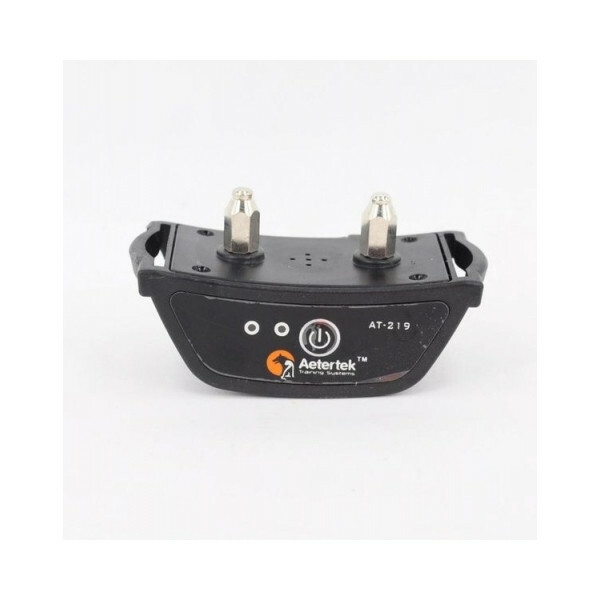 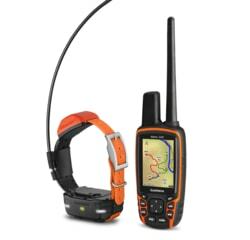 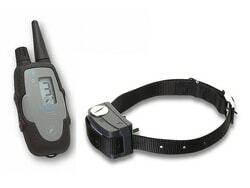 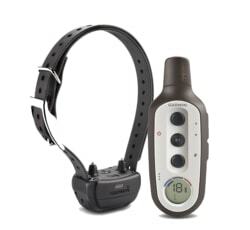 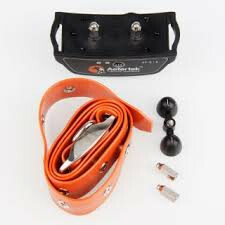 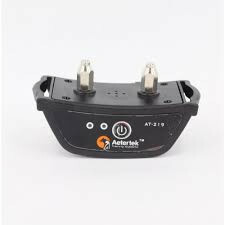 Aetertek AT-219A is in the present the most advanced technology on the dog collars market. 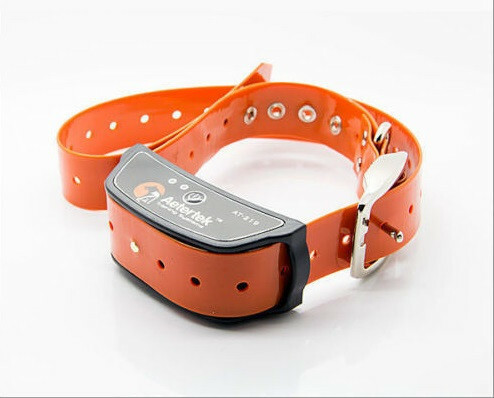 It is brilliant device with the double barking detection (sound, vocals vibration), with chargable and completely waterproof receiver to 1 meter depth. 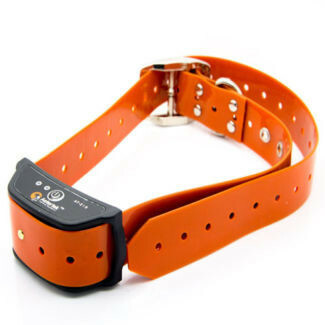 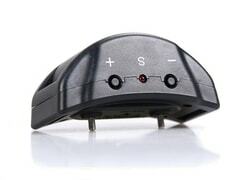 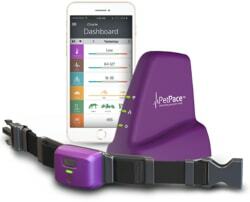 It has sound, vibration and pulse function which is adjustable in 18 levels.